One of Chicago’s signature craft breweries will soon have a national audience. 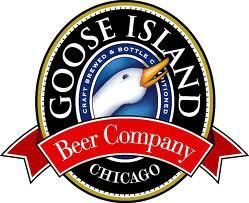 Goose Island brewery announced Friday it is expanding distribution of its Chicago-born beers to all 50 states by the end of November. That will place the company among the ranks of the relatively few breweries whose craft beers can be bought nationwide. Anheuser-Busch bought Goose Island last year for $38.8 million, as the mega brewers were looking to get in on the action of the expanding market for craft beer. They’ll be competing with some of the nation’s largest craft beers, such as Samuel Adams and Sierra Nevada.